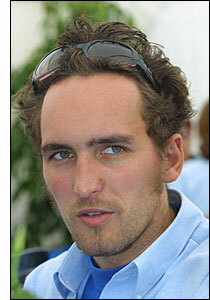 Franck Montagny will be Henri Pescarolo’s sixth driver at Le Mans this year – writes David Legangneux. The experienced Frenchman will partner Sebastien Loeb and Eric Hélary, with the same trio as in 2005 in the other entry – Collard / Boullion / Comas. Montagny raced at Le Mans last year, in the ORECA Audi R8, which was his sixth run in the 24 Hours. 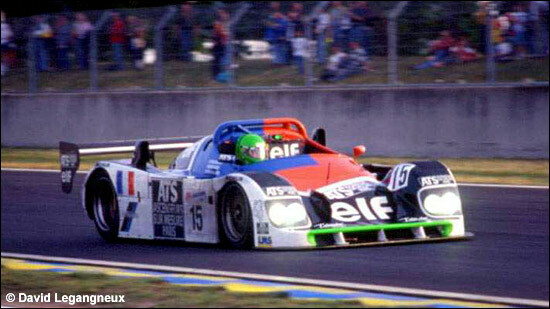 His debut at Le Mans was in 1998 – with none other than Henri Pescarolo as one of his partners. Pescarolo / Montagny / Grouillard finished 16th, in a Courage C36 Porsche. Here are Pescarolo and Grouillard at the wheel of this entry. Henri's final Le Mans (as a driver) was in 1999.